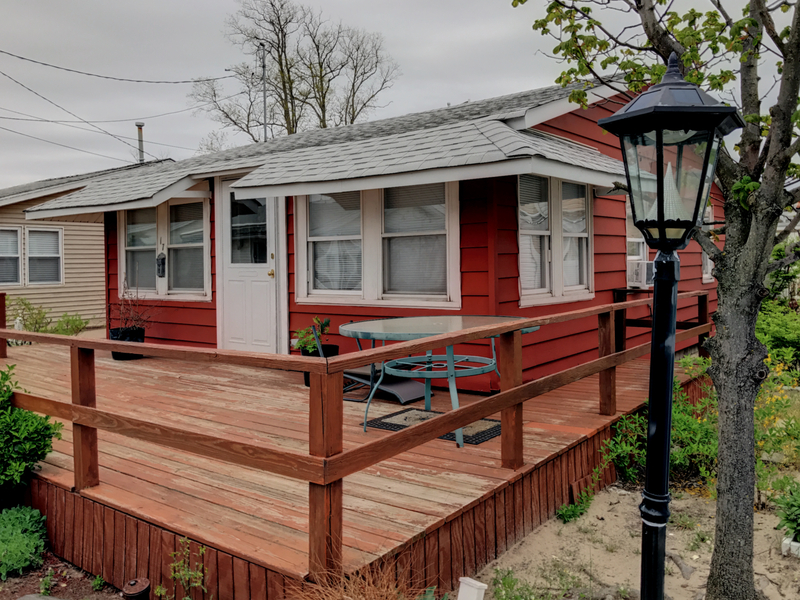 Helping buyers and sellers in Breezy Point for over 35 years. This two bedroom bungalow was renovated after Sandy. New roofing, electric, plumbing and heating lines installed. See it now and be in with time still left for this summer!!!! Exclusive, Rockaway Point close to ocean. Rockaway Point. Parking for two cars! In contract! Rockaway Point Elevated! !